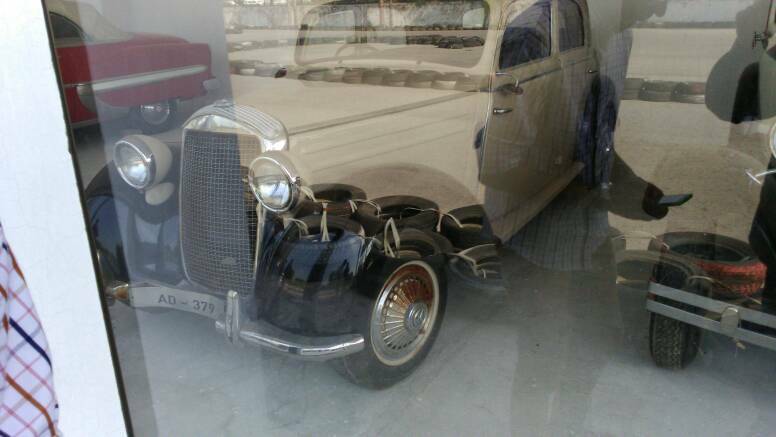 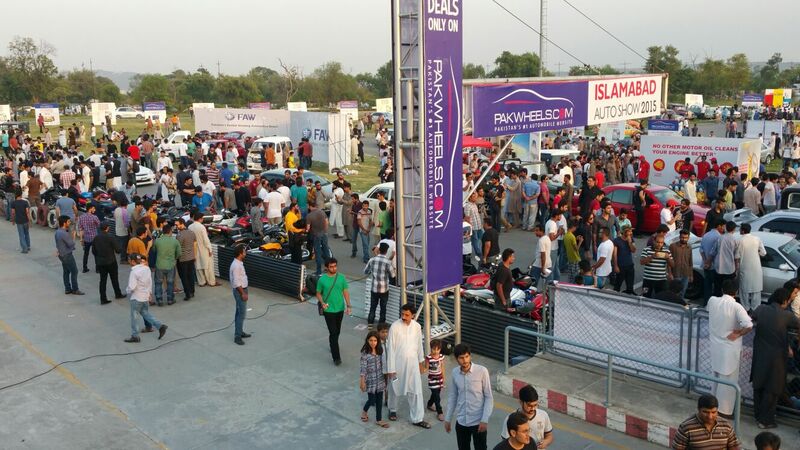 Since past few years, PakWheels have been arranging auto shows throughout Pakistan. 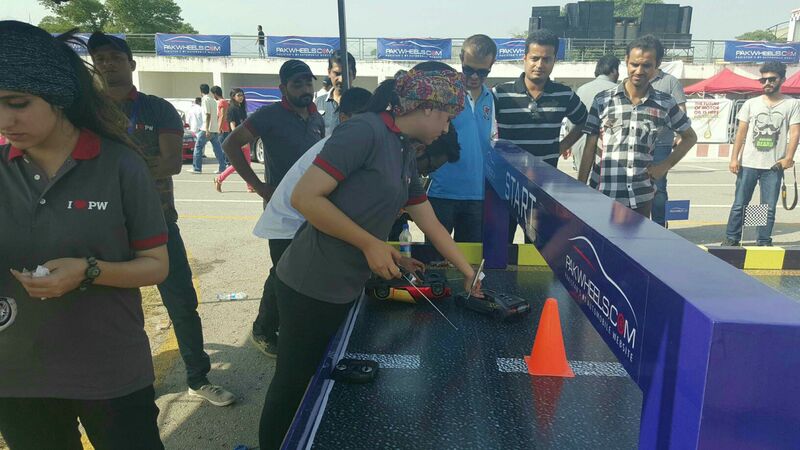 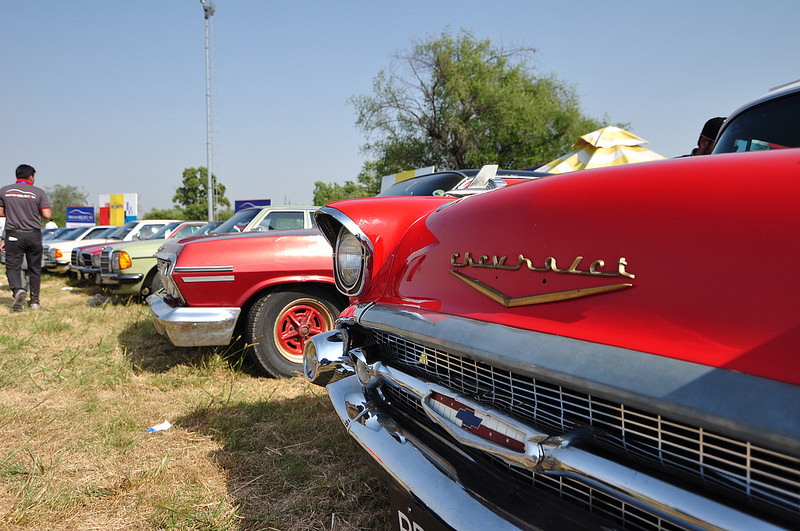 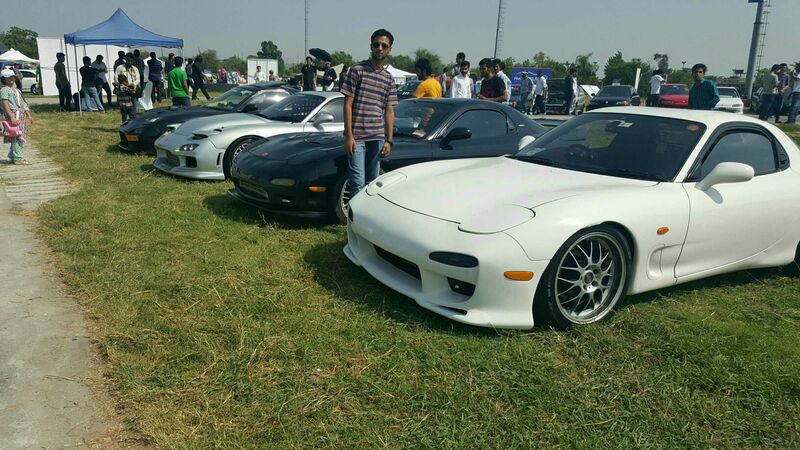 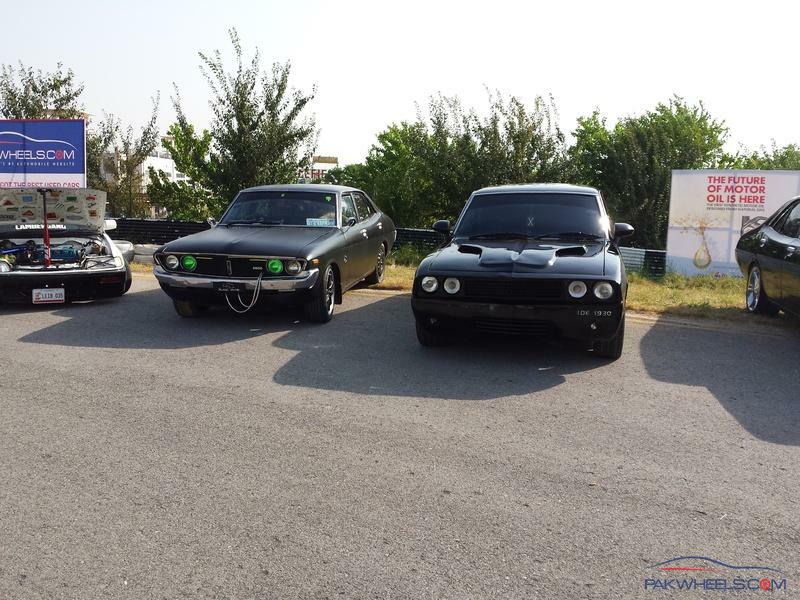 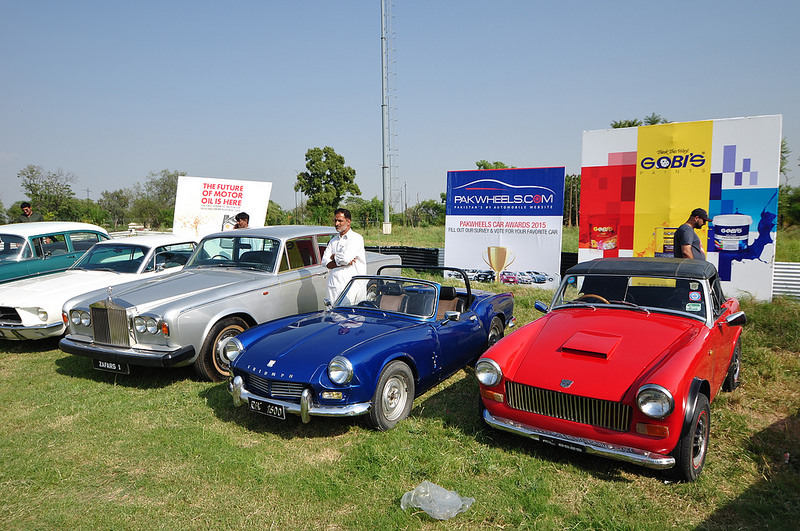 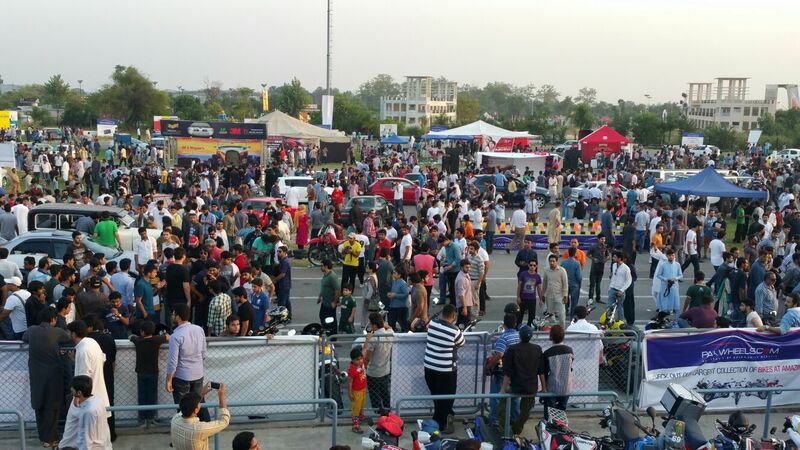 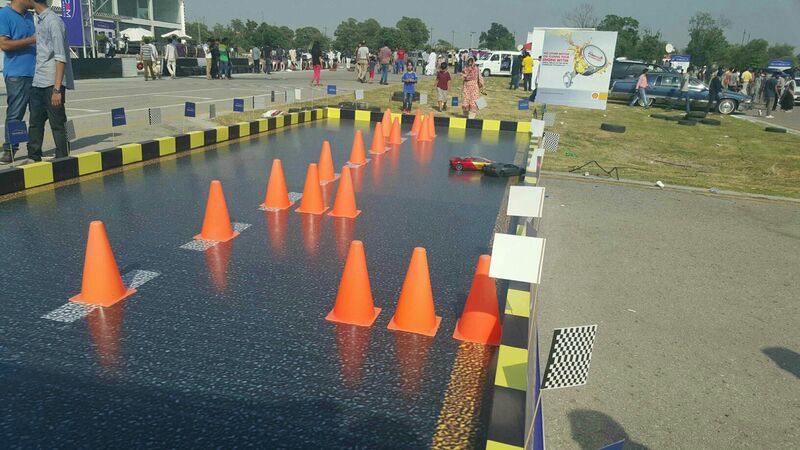 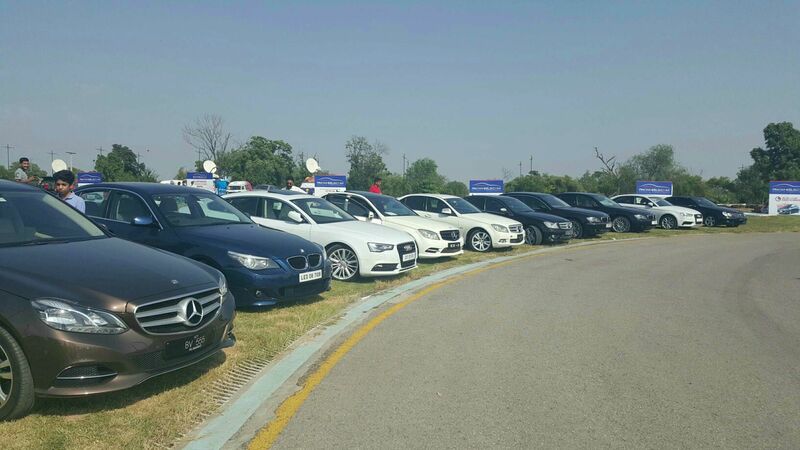 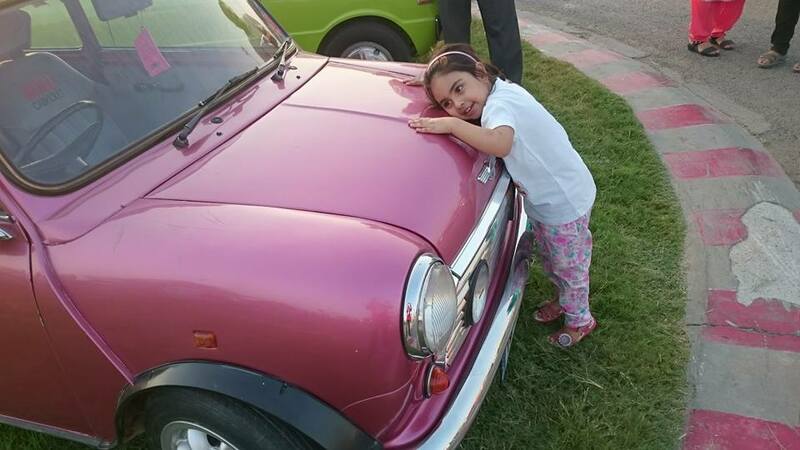 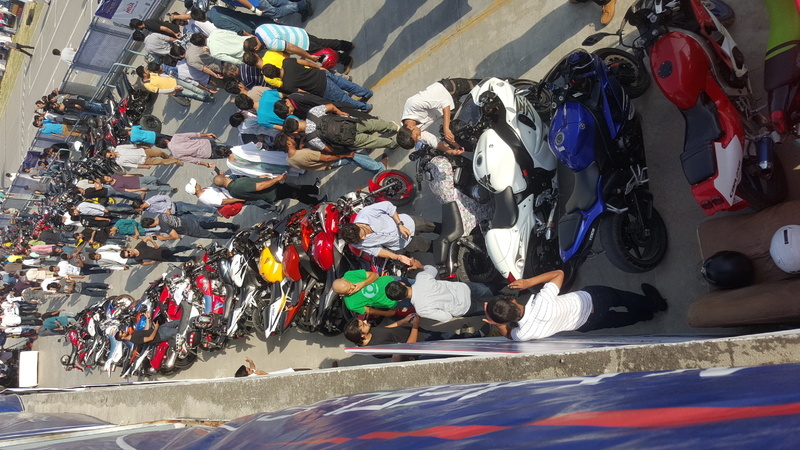 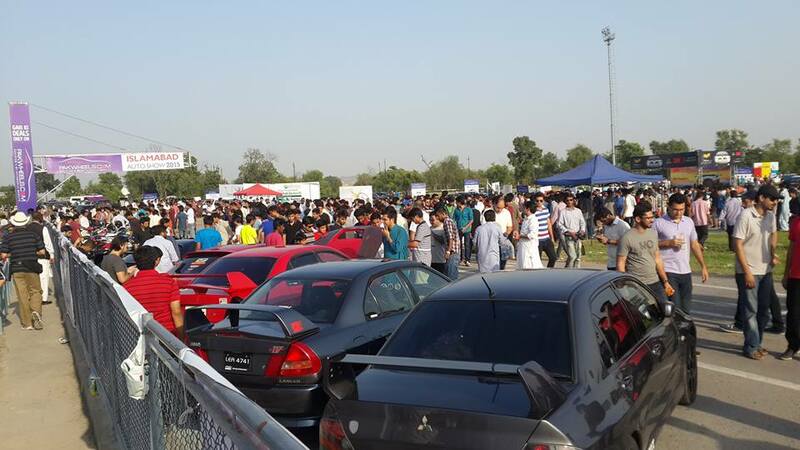 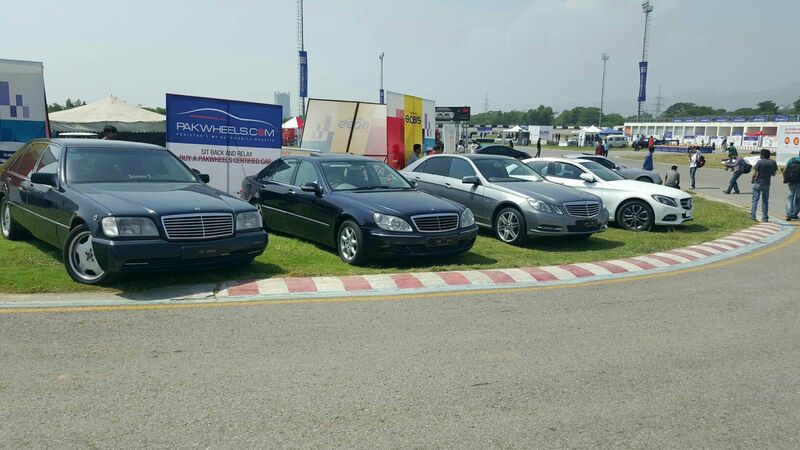 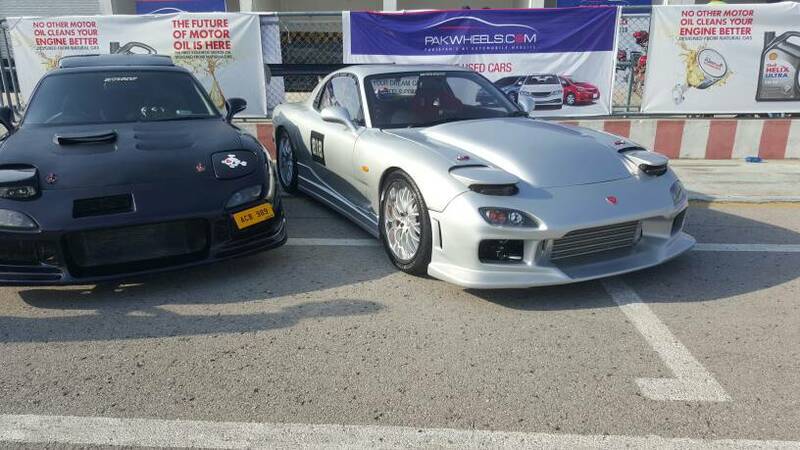 Last Sunday (13th September), PakWheels arranged for another auto show in Islamabad. 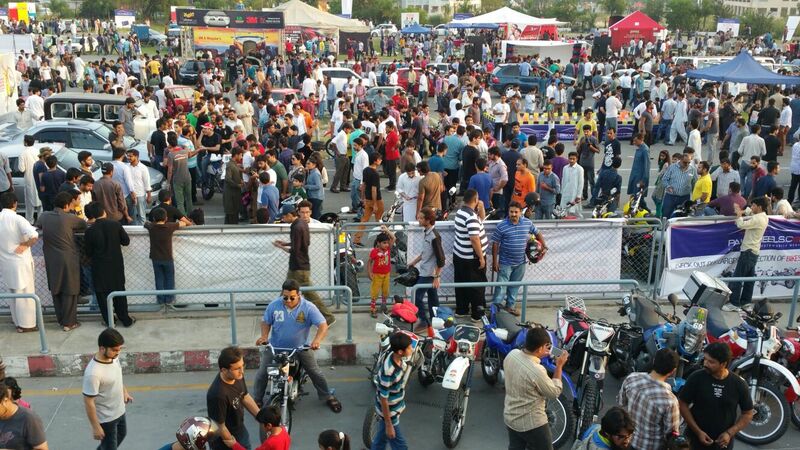 And as always, it was a hit. 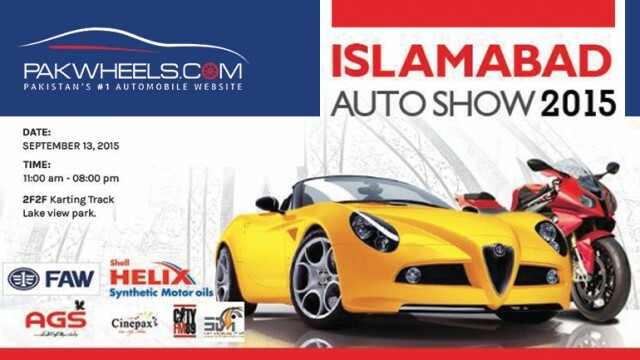 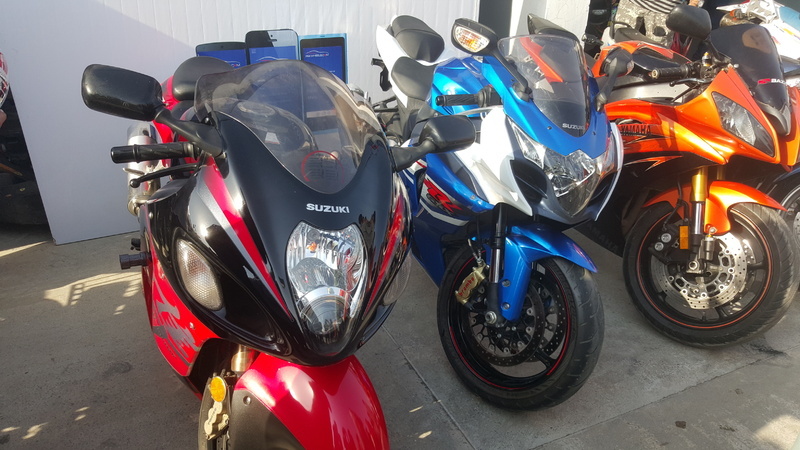 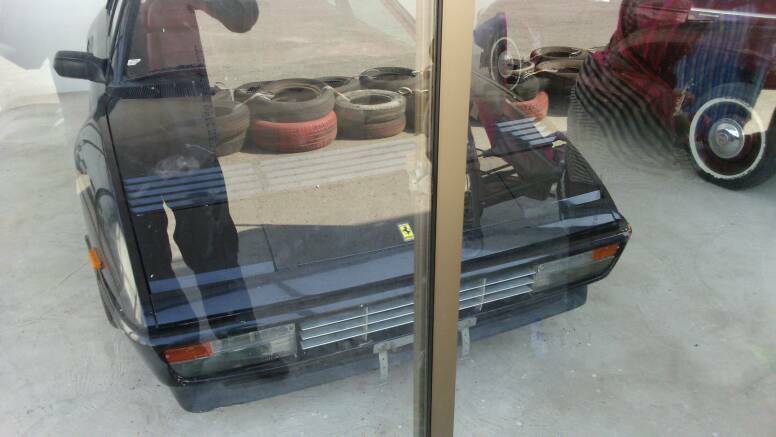 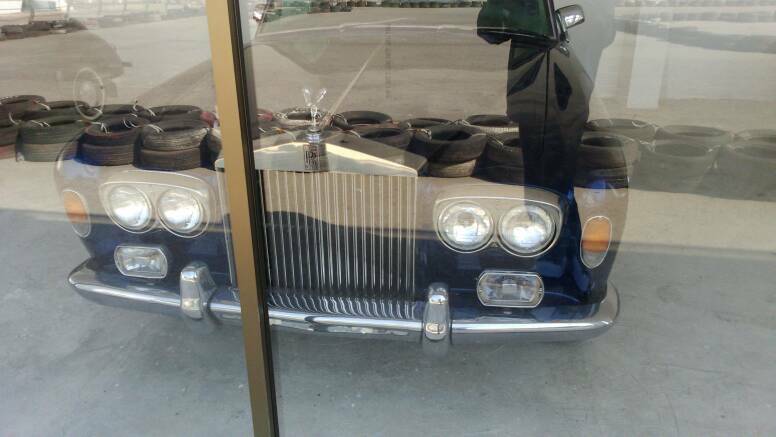 From cars, to bikes, to 4x4s; from exotics to luxury to modified cars, you could find everything there. 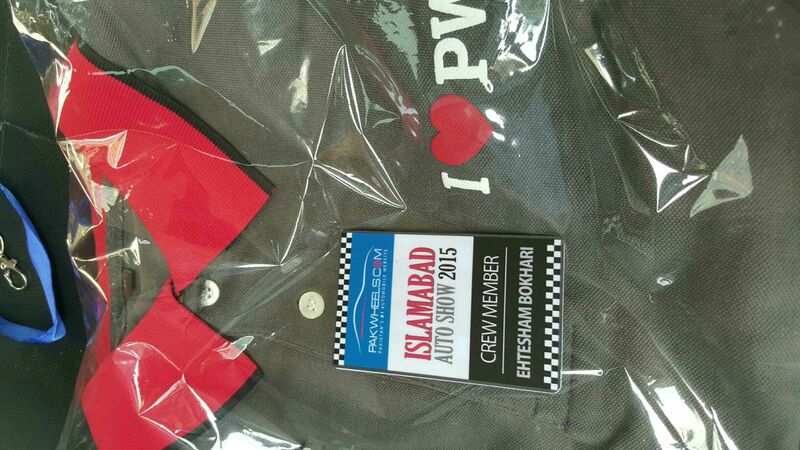 More that 245 cars registered for the auto show. 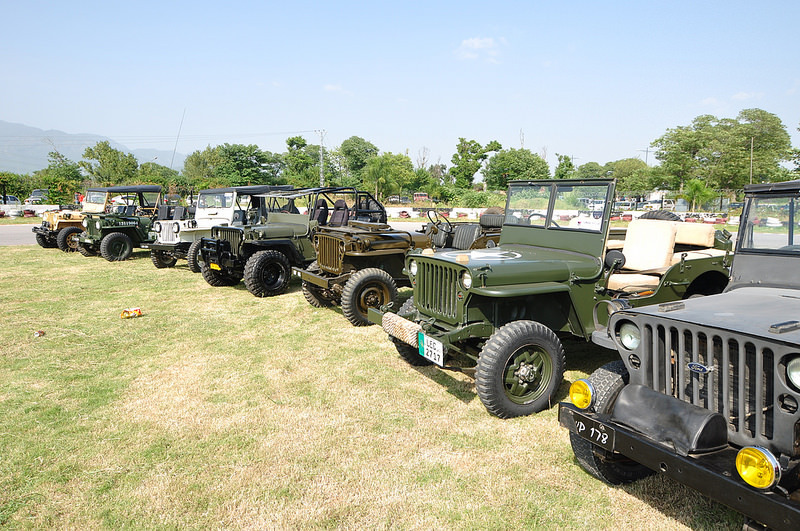 Thank you to everyone who participated and people who came to see the show, and made it the success it was. 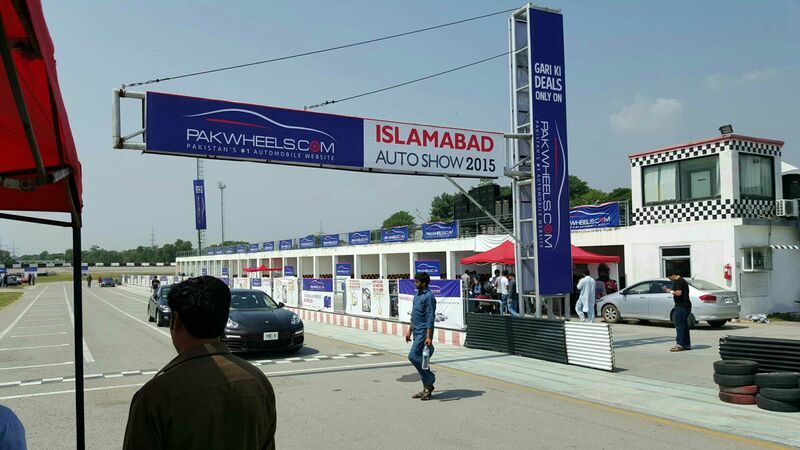 PakWheels would also like to thank our sponsors for helping us in arranging the show. 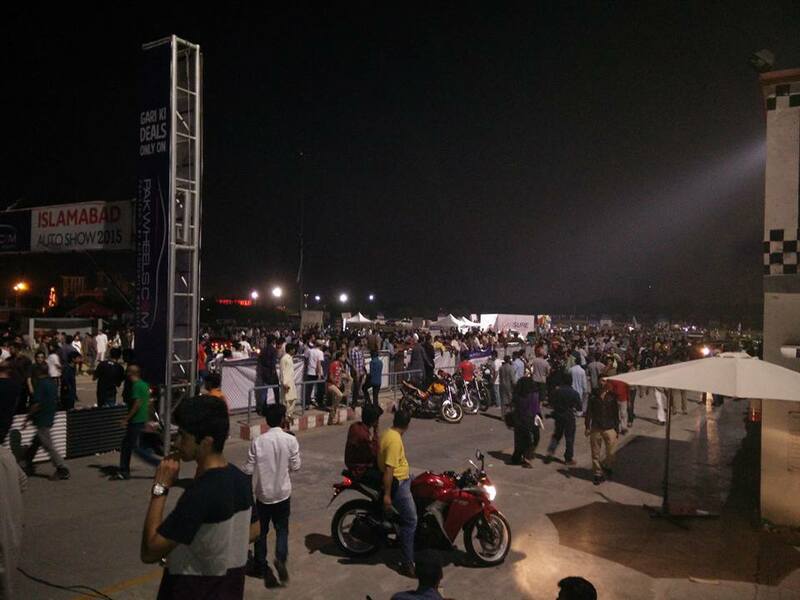 The response from the public was immense, as always. 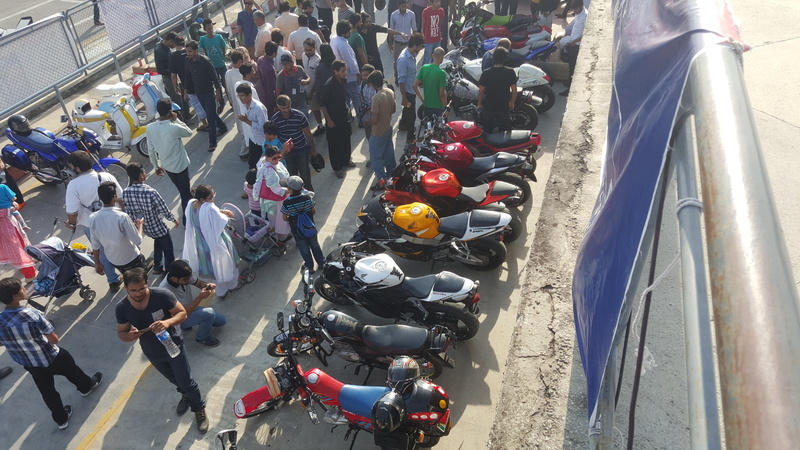 People started coming to the venue even before the start time of 11 am. 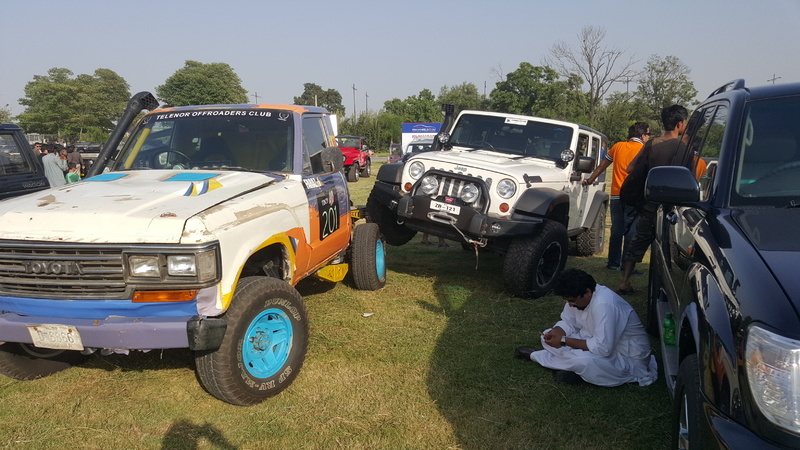 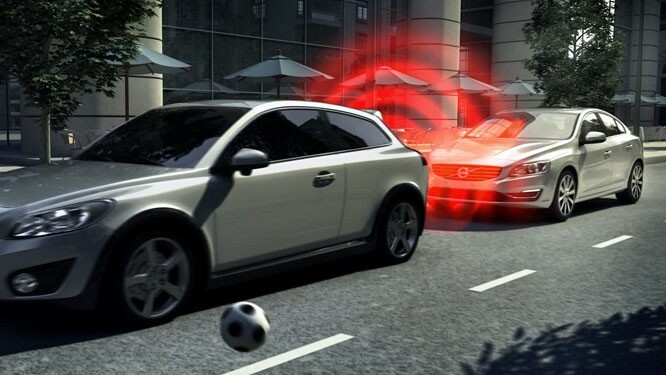 This is a great sign, of not only the healthy auto community of twin cities, but also regarding the current environment of Pakistan, considering everything that is happening around us. 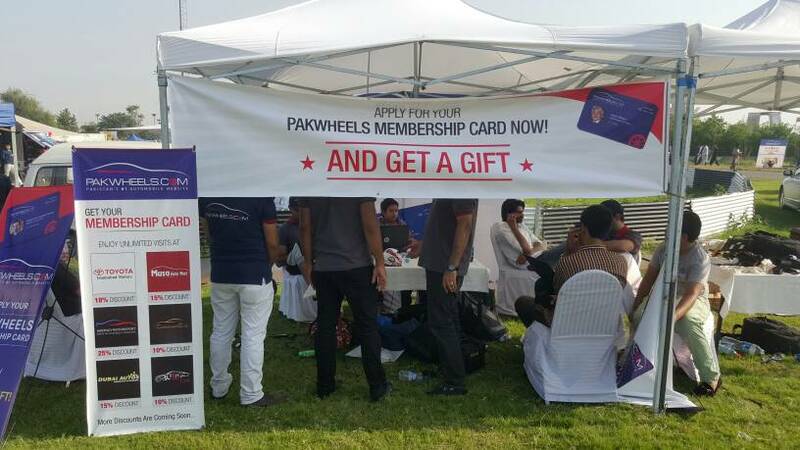 Us Pakistanis are tenacious. 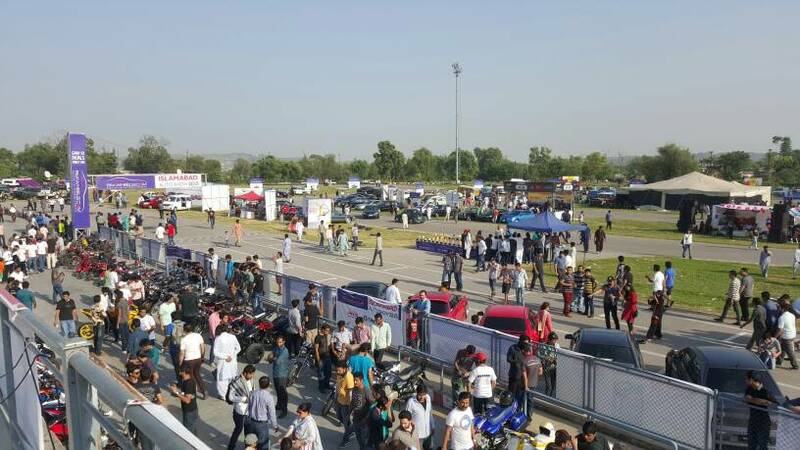 The crowd was not just your typical auto enthusiast, but people from all walks of life were there including families with their children. 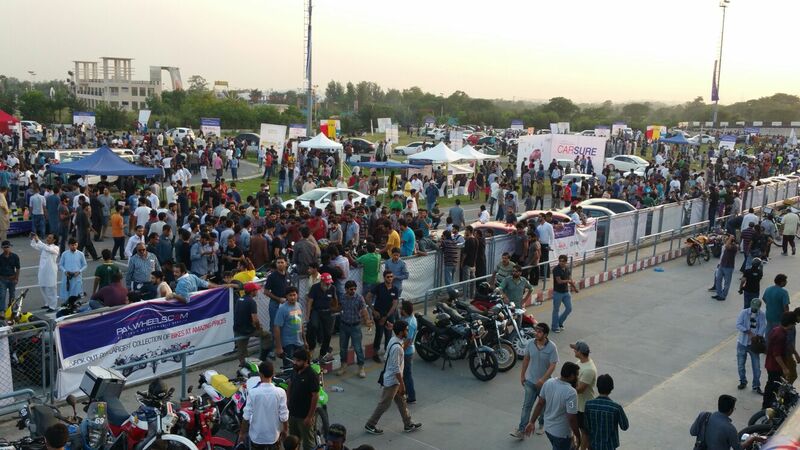 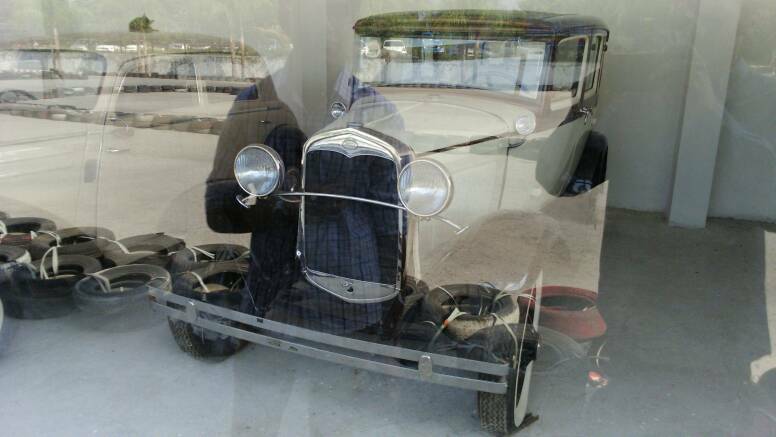 Enough with the talk, lets enjoy some of the photos taken by the participants and visitors at the auto show. 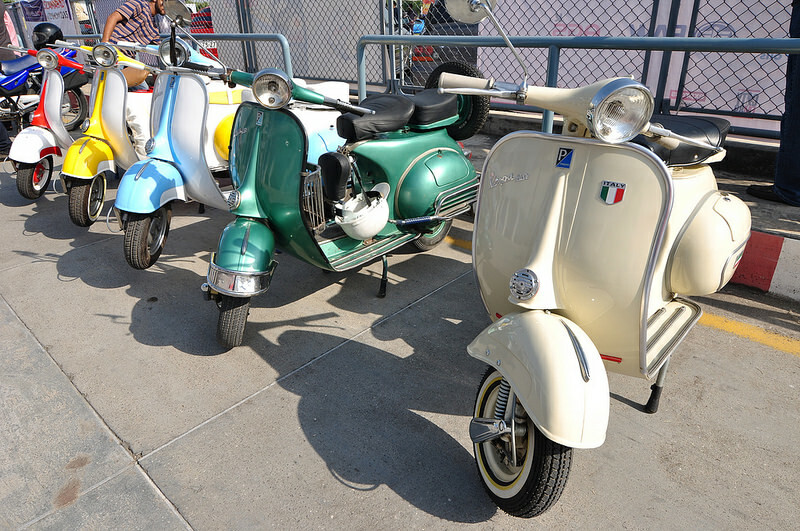 Click on the gallery for the photos.